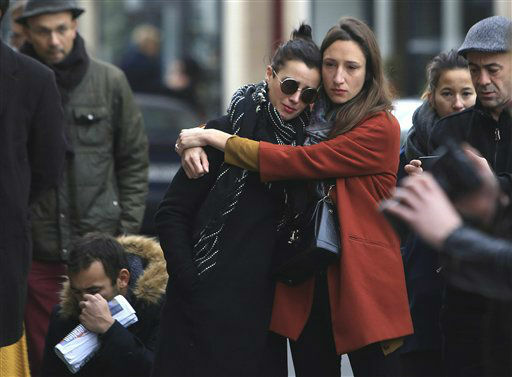 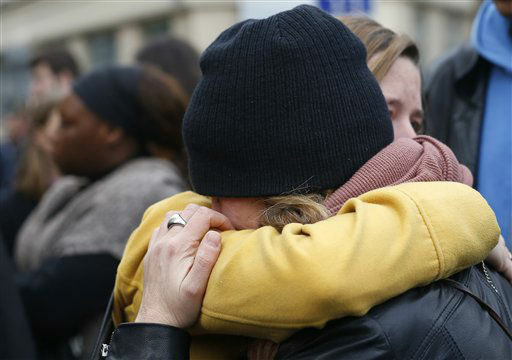 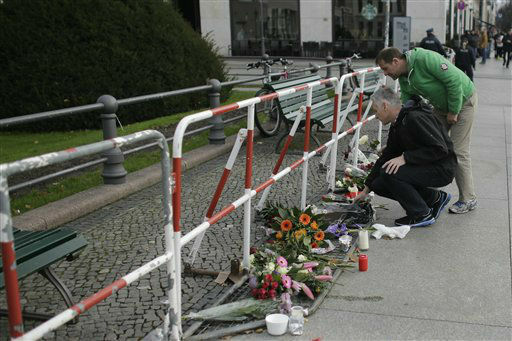 PARIS -- Photos from Paris, France and around the world as people mourning the loss of dozens in multiple terror attacks. 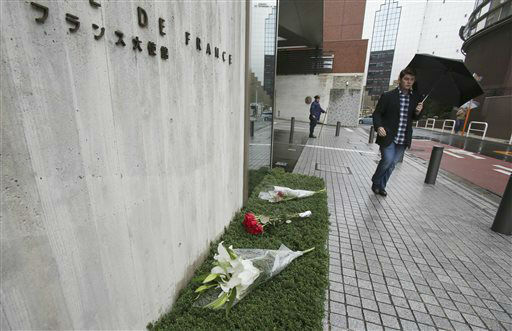 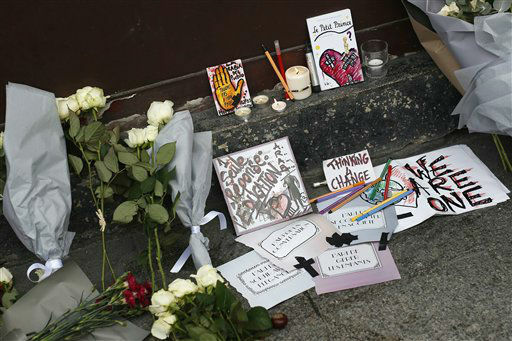 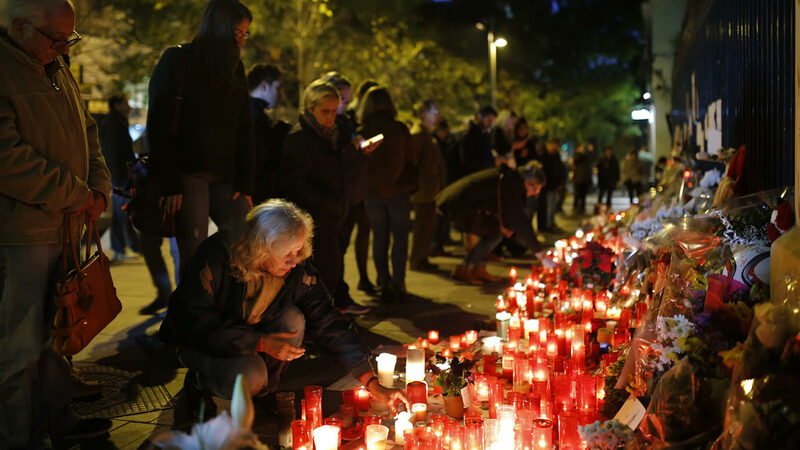 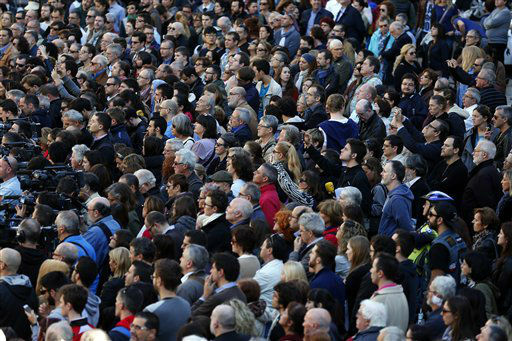 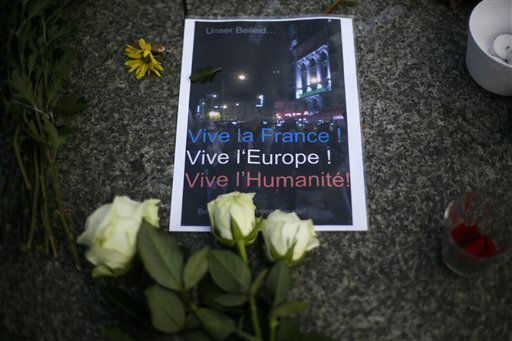 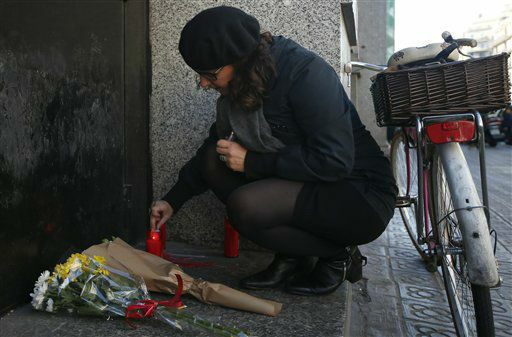 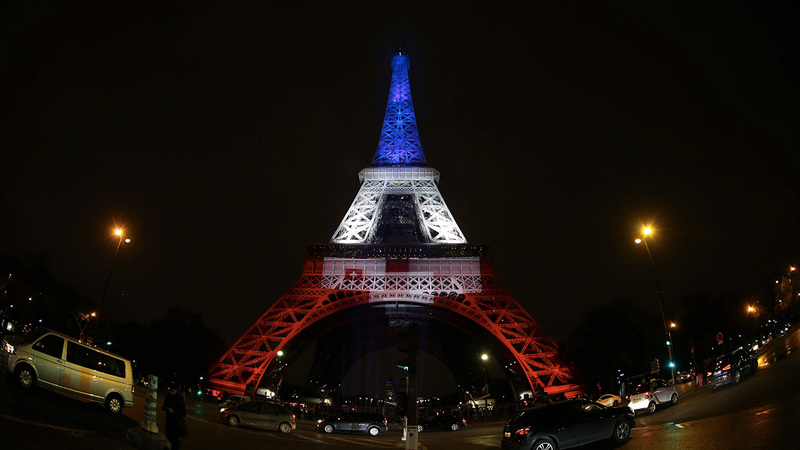 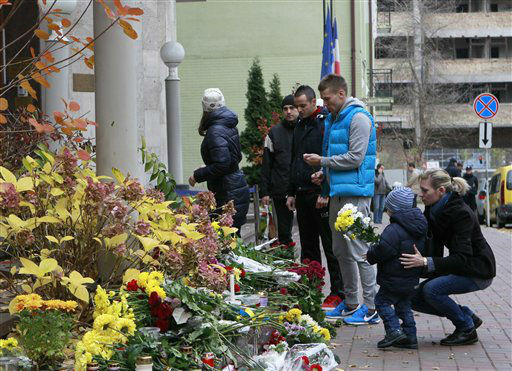 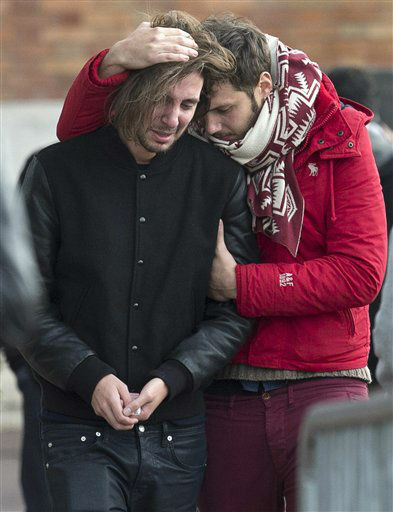 The attacks on Friday, November 13, 2015 were the worst attacks in France since World War II. 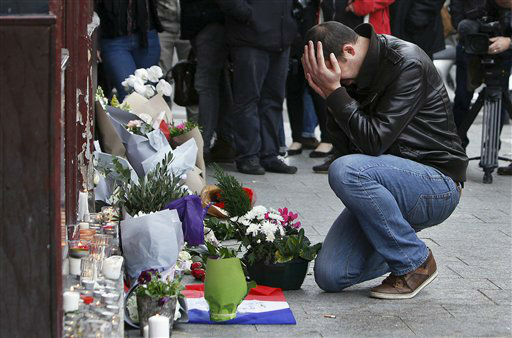 French President Francois Hollande calls the attacks an "act of war" by the Islamic State group and vows a "merciless" response. 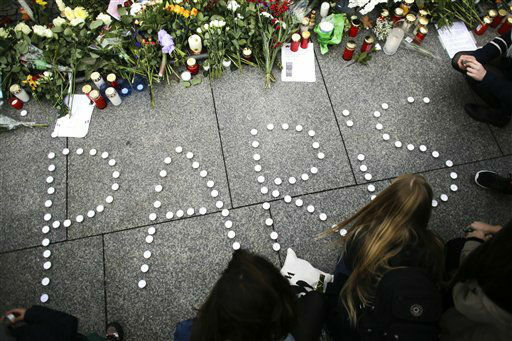 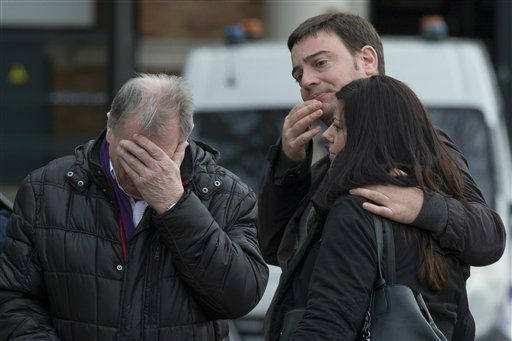 French authorities are also hunting for possible accomplices.